Crowdtap is a startup that uses consumer feedback and social media to generate marketing powered by people. Mirroring the company’s belief in the generative nature of consumer feedback and a decentered approach to marketing, the company encourages collaborative working and brainstorming. As such, they needed offices that combined work, conference, lounge, and social areas. We designed a three-floor master plan for Crowdtap’s offices. Each floor has a core of work areas and conference spaces mixed with social spaces. For example, one floor has a town hall cafe and another floor has spaces for gaming and other social activities. The office’s open floor plan encourages collaboration and brainstorming. Glass walls partition the space into large conference rooms and phone booths, which are used to take private calls and for small private meetings. The glass panels create separation, yet allow light to flow throughout the office and materially and visually encourage a communal office environment. Throughout the offices we interspersed break-out areas to be used by the staff and clients, including “the beach,” a bank of individual lounge chairs and ottomans. The main floor is the office’s central hub. It houses the main conference room and reception area. The bold reception desk, which displays Crowdtap’s logo and is made from logs and steel, greets clients when entering the office. 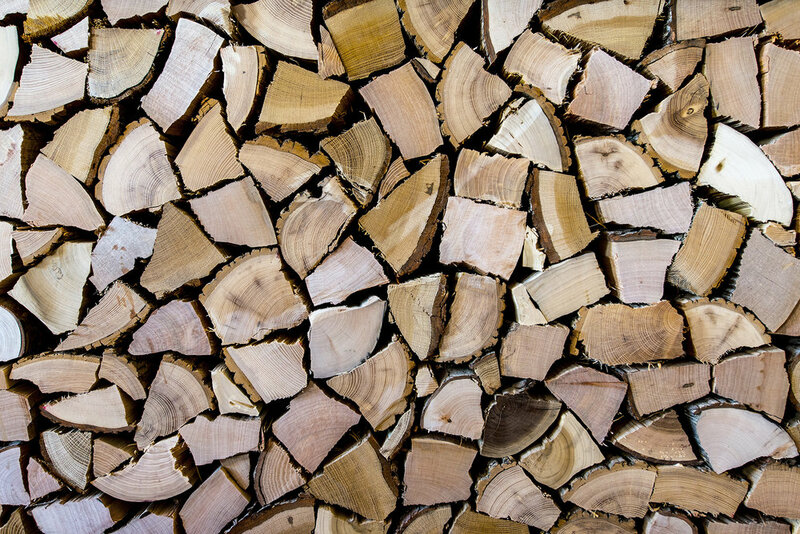 The logs represent raw material waiting to be transformed into a refined, creative product, much like Crowtap’s method of transforming raw data into marketing results. An operable wood screen separates the reception area from the rest of the office. It can be altered to let in more or less light and views.